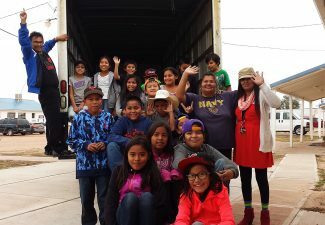 With 12 full-time employees, OGT relies heavily on volunteers to gather goods, sort through them, and load the containers that are used to either ship the goods by boat overseas, or the semi-trailers that transport goods throughout the U.S. 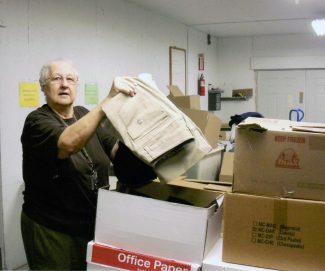 The husband-wife team of Bob and Beth Stark has been volunteering their time since the late 1990s. Former farmers northeast of Hastings, Neb., the couple, now in their seventies, made a trip to El Paso and saw the poverty of the people across the border. They were motivated to help, and since then, have made two or three trips a year with goods. Beth, who still works in the dairy management field, served as OGT's treasurer from 2008 till this past October, and the couple spends several days each week, visiting pick-up locations in southeast Nebraska, picking up goods and transporting them to the Grand Island warehouse, where volunteers come in daily to sort. Everything is sorted and boxed; clothing is divided by women's, men's, and children's, by tops and bottoms, and by light (for summer) and heavy (for winter). Nearly everything is accepted: bedding, towels, kitchen goods (unbreakable; no glass or appliances), shoes (high-heel shoes are highly sought after in Mexico and Puerto Rico), toys and bikes. Clothing must be clean with no stains; bikes are sent to the correctional facility in Norton, Kansas, where inmates fix them so they work. Mercy Meals' transportation logistics and fees are handled by OGT, and OGT ships all of the meals put together by Mercy Meals. A bag contains one cup of soy flakes, one cup of white rice, one tablespoon of chicken flavoring with twenty vitamins and minerals, and one tablespoon of six dried vegetables. A bag can feed six people for 72 cents, and can, if necessary, sustain them for two to three days. Volunteers pack the meals at the various locations; donations pay for the food items. In 2016, the Norfolk location packed 642,293 meals and had 3,662 volunteers. A farmer near Neligh, Nebraska, has donated edible beans to OGT for the past five years. 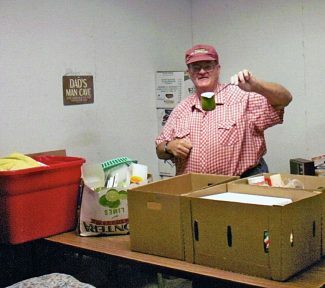 Brett Morrison, president and owner of Nebraska Bean, Inc., chooses to donate beans to OGT out of a deep respect for its founder, the late Clayton Andrews, who was owner of Andrews Van Lines and instrumental in OGT's development, and because "the entire organization does very good work." The beans are shipped in 50 lb. bags to Haiti and Liberia, where they are fed to school students. According to Suzanne Leffers, OGT's director of public relations, school attendance increases when beans are served, because "kids are getting a meal." 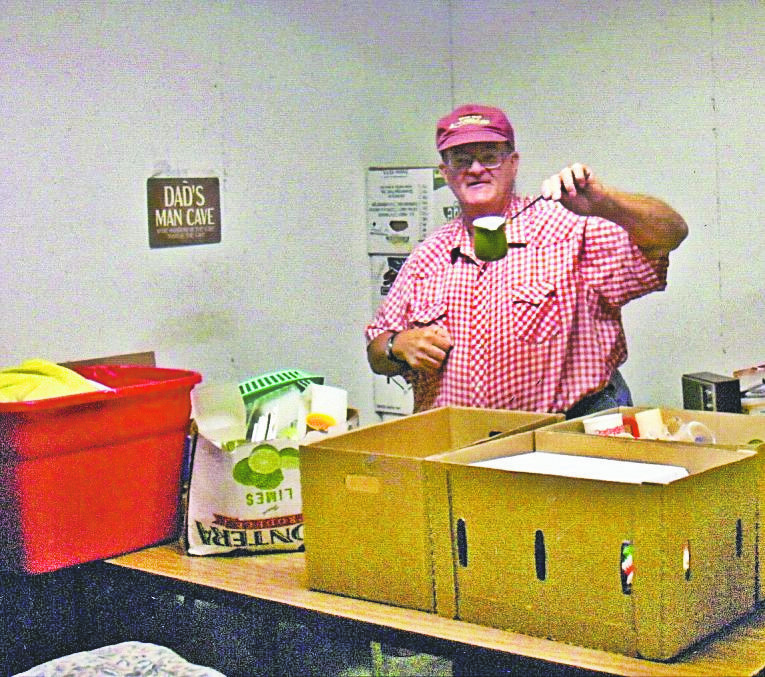 OGT depends on donations to pay for shipping the food and goods, and the Starks help with fundraising. Their "Wisconsin fish boils" held at area churches in Nebraska, are famous for boiled fish and potatoes and pearl onions. Twenty-five fish boils were held this year; the Starks put on eleven of them. Beth buys the fish on sale and the church usually provides the paper products and assistance in serving. Donations also are accepted, and OGT is proud of its four-star ranking with Charity Navigator, a program that rates how efficiently a charity uses its support. Out of every dollar, only three cents goes towards administrative and marketing costs at OGT. 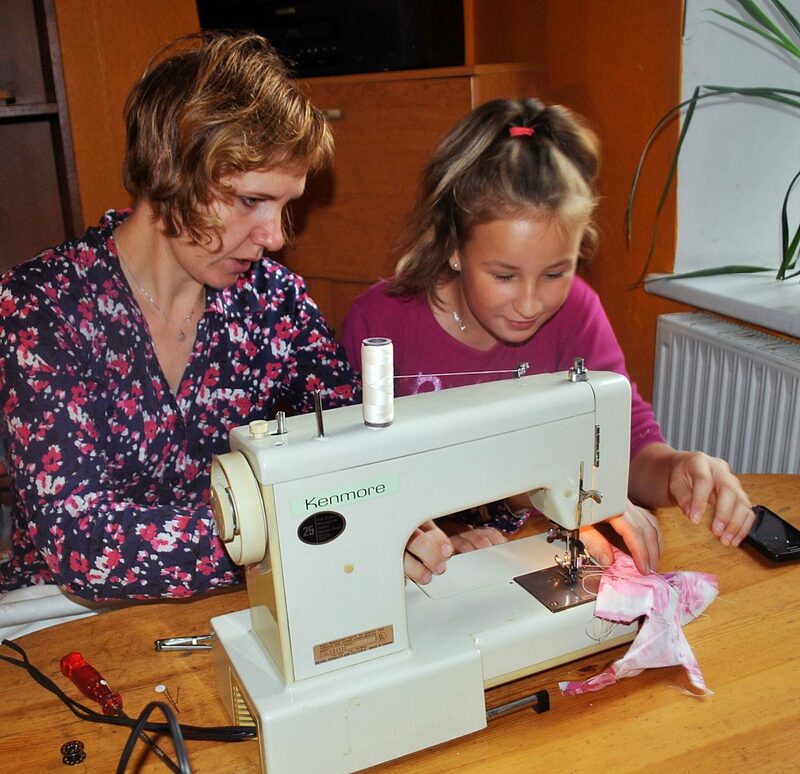 OGT's assistance isn't always financial, food, or material. They have "volunteer villages" – 40-foot containers transformed into bedroom units, laundry units, kitchens or office units. They are set up in disaster areas, providing a place for volunteers to sleep, eat and wash clothing as they rebuild. Two of OGT's volunteer village bedroom units are in Houston at Gloria Dei Lutheran Church, which provides the meals and showers for the volunteers. Several of the volunteer village units were utilized in New Orleans for five years after Hurricane Katrina caused widespread destruction. When a tornado destroyed a large part of Pilger, Neb. in 2014, OGT was there to provide financial help, storage units for people's things when their houses were destroyed, and a temporary church to replace one that had been destroyed. 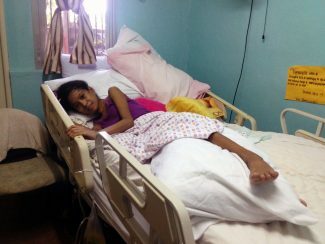 "We help feed and clothes those in need," she said. "These are God's children. People ask, 'why are you helping me?' It's in the name of Jesus that we do it."